As 2018 swiftly draws to a close, Radio Today dives deeper into GfK’s all-important radio ratings as of Survey #7, network by network. While there was notable movement across several dayparts for some of the big players in Sydney, the overall result for smoothfm was an excellent one. smooth 95.3 may have dropped its share of listening overall among People 10+, down to 8.8% (-0.5), but it was enough to take top spot away from WSFM. “I had no expectation whatsoever, so I’m pleasantly surprised there,” NOVA Entertainment group program director Paul Jackson tells Radio Today. “It’s fantastic to be #1 of course, we’re obviously delivering across the board at smooth. 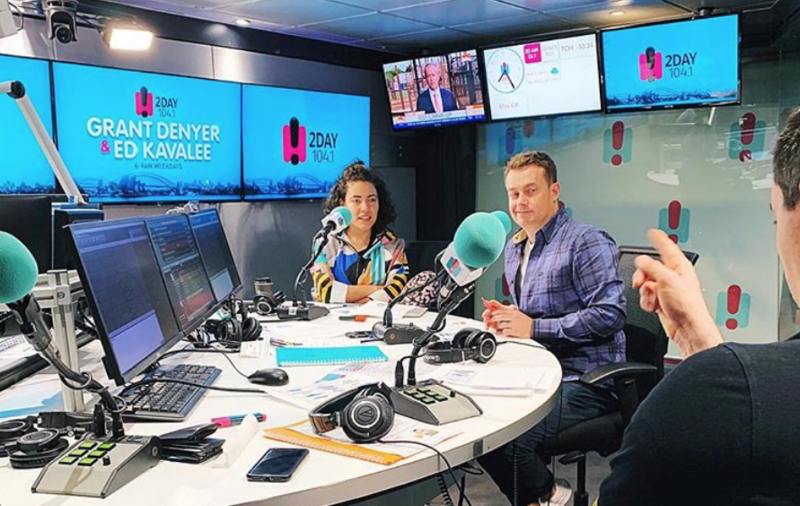 The Greatest Hits Workday struggled this survey, rating behind KIIS, smooth and WSFM on Mornings, and falling behind even 2DayFM’s More Music, More Variety on Afternoons. Meanwhile, Kate, Tim & Marty lost ground on Drive but remain comfortably at the top of the pile with no other show breaking into double digits. It was a mixed bag for ARN in Survey #7. After such an impressive year to date, WSFM couldn’t hold on to the #1 position overall on FM, surrendering their lead to rivals smoothfm. It was a significant dip too, with the station falling to an 8.2% (-1.2) share of listening among People 10+, falling behind stablemates KIIS FM as well. Jonesy & Amanda copped a downward swing on Breakfast a well, dipping to 7.2% (-2.1). 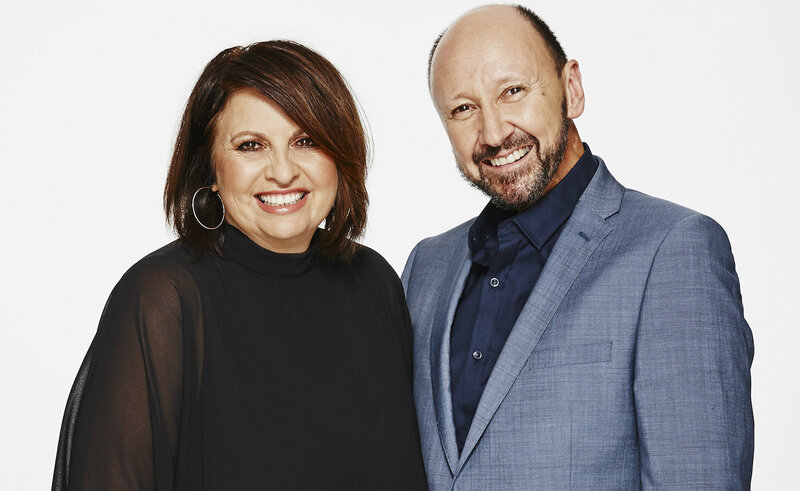 Those changes, coupled with a 0.5% increase in share for Kyle and Jackie O, leaves the KIIS FM Breakfast show as the uncontested leader on FM in their daypart. They now hold a 10.7% share of listening, with KIIS’s strong results appearing to translate into Drive as well as Will & Woody saw a healthy increase to 8.4% (+1.5). ARN national content director Duncan Campell said he is pleased with the result overall. While there were some good results for the other networks, SCA and 2DayFM, in particular, could be the happiest of all with the results of the latest GfK book. After what has been a tumultuous year, 2Day delivered positive results, up to 5.5% overall (+1.2). The results have impressed NOVA Entertainment’s Paul Jackson. “They’re doing well I think, they’ve made a good effort,” he says. “Lots of marketing, no commercials all Mornings, so the message is cutting through. 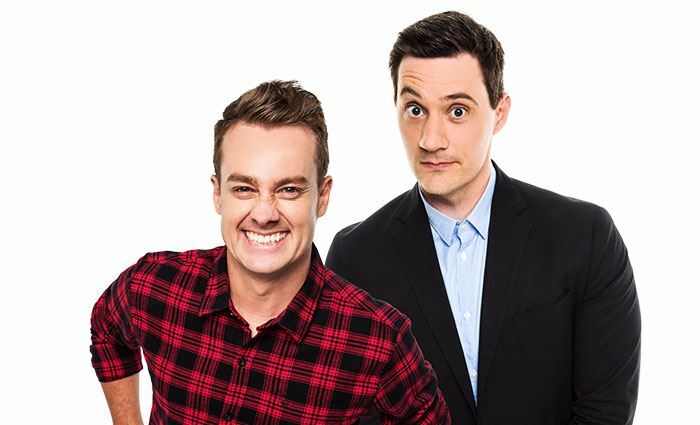 On Breakfast, Grant Denyer & Ed Kavalee (with Ash London) finally rose above the 4% mark, rising to 4.6% share of listening (+1.0). It’s the first full survey since the departure of Em Rusciano, and if SCA can turn the upward blip into a trend then they may be tempted to go down the path of retaining Denyer and Kavalee for 2019. As for Triple M, results were unsurprisingly consistent. Overall the station holds a share of 5.3% (-0.1) and on Breakfast of 5.8% (+0.2), with one survey to go before the impending departure of Matty Johns. Triple M head of content Mike ‘Fitzy’ Fitzpatrick isn’t concerned over the future of The Grill Team.